Are You Looking For A Unwanted Car Removers For Cash Near You? Our Servies are relevant to you. 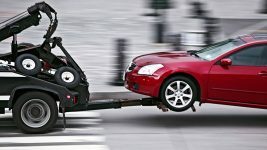 Cash for Cars Removals Brisbane is auto recyclers collect old, scrap, junk, unregistered, accidental and unwanted cars. 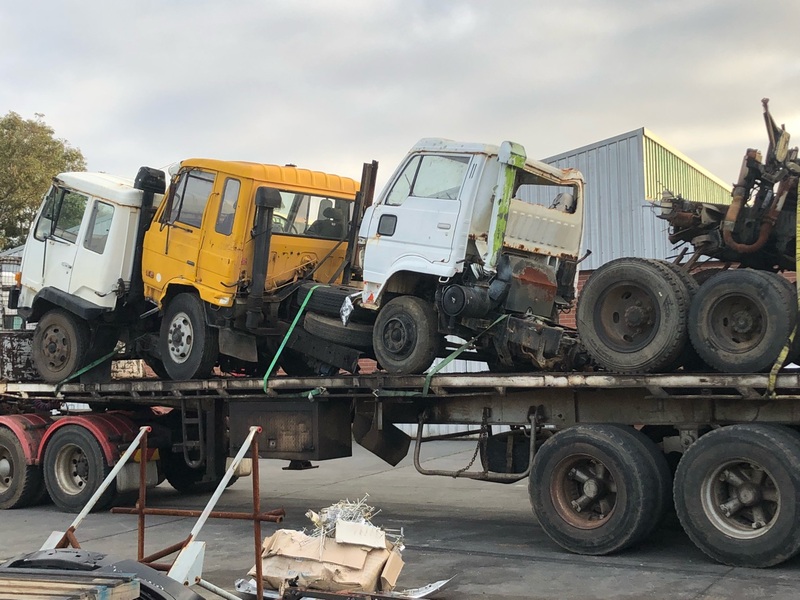 More than 18 years of experience in wrecking industry, so always try to make sure to keep it easy and trouble-free for our cherished customers to sell their unwanted vehicles rapidly from anywhere in Brisbane. We have been collecting junk vehicles as per the customers’ requirements. Since our whole recycling model is working with the current scrap iron and metal rates so prices may up and down. Cash for Car Removals Brisbane follow all rules of the environmental board of Queensland and licensed buyers of all sorts of four-wheelers and six wheelers as well including trucks and buses. We are successfully able to realize this by providing prompt vehicle disposal facilities for free of cost. The company has several tow trucks that actually a very smooth and headache-free solution for a diversity of unsolicited vehicles. Tow team covers all the suburbs of Queensland and also pay a good amount of money on the spot of towing. We have extremely efficient and reliable towing services are available for all sorts of cars whether it’s small or 4WD. So, your vehicle can be recycled due to no worth anymore, categorized as a simply damaged. In addition, we provide several other wrecking services that are worth taking a look for automotive scrap industry. 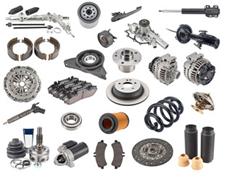 The Costumers have second hand and good condition car can avail several benefits with the wreckers in terms to get used car parts in cheap rates. The parts bought from wreckers will always save your money up to 70%. The prime focus of our company to get you free Cash for Car Removals Brisbane is to give everyone living in Brisbane and its suburb areas opportunity to get a fair share for their wrecked cars. Our fair dealing methods make us the best car removal service provider. When you are dealing with our company, there is no need to worry about anything else. Everything will be sorted out by our expert technicians for you. Give us a call and taste the hassle-free and smooth of dealing for any scrap car removals. Our goal always remains to keep the service easy, simple and transparent as much as possible. We are not called the best car removal service provider, not for nothing. Our professional technicians follow an eminent method while dealing with our clients. There is nothing rough about our technicians even after being in such an intense profession. Their calm and frank behavior will make you understand each and every procedure of our dealing. No need to rush for the selling of your unwanted car. We pay top cash for car removals Brisbane If you think there is someone better than us, feel free to contact them. Compare our prices with others if that gives you comfort. Client’s satisfaction is always the top priority for our company. It is will be better if you understand the structure of our working. As soon as we receive a call from you, the professionals of our company will be at your doorstep within few minutes. There is no need to take your heavy car anywhere. We will come to your place to make the deal. 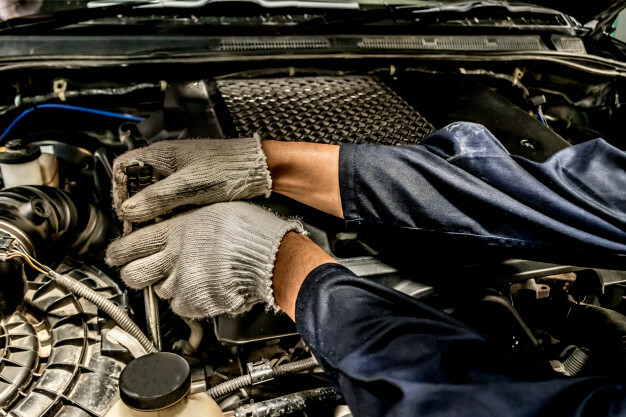 Our technicians will take a proper inspection of your car. After proper technical analysis, he will give you the best possible price of your car. If you agree on the price, then you have to sign some papers. You will get the full amount on hand after that. Our towing service is free in the entire Brisbane area. So, no additional charge is required. What do we do with the wrecked cars? We like to keep our services transparent. That is why we will tell you our working mechanism. When the car reaches our workshop, our technicians remove all the useful parts of it. We sell them for further use in other cars. The metallic parts are then crushed. We sell them to metal recycling companies for making appliances. You can see that our services are not only systematic but also eco-friendly. You can say that it is a small step of our company Cash for Car Removals Brisbane towards a better future. Mostly the cash for cars, car wreckers and car removal service providing companies do not deal with all types of cars. But, we do not restrict our clients to such things. Our company purchases all types of cars like SUV/4WD, trucks, and vans, passenger car, etc. Even the model is not a matter of concern while dealing with us. We buy car models like Nissan, Honda, Toyota, Mitsubishi, BMW, Mercedes, and many others. Whether your car is new or old, just give us a call. We promise to give you the best value for it. Irrespective of our company’s location, we provide service all over the Brisbane areas like Hamilton, Newstead, etc. You can contact us through our phone number 07 3108 2743. Our experts are always available to meet our client’s queries. You can also take a visit to our workshop for a better understanding. If you want, feel free to email us. We will be in touch with you as soon as possible. Acacia Ridge – Algester – Annerley – Archerfield – Burbank – Calamvale – Coopers Plains – Darra – Doolandella – Drewvale – Durack – Dutton Park – Eight Mile Plains – Ellen Grove – Fairfield – Forest Lake – Greenslopes – Heathwood – Holland Park – Holland Park West – Inala – Karawatha – Kuraby – Larapinta – Macgregor – Mackenzie – Mansfield – Moorooka – Mount Gravatt – Mount Gravatt East – Nathan – Pallara – Parkinson – Richlands – Robertson – Rochedale – Rocklea – Runcorn – Salisbury – Seventeen Mile Rocks – Sinnamon Park – Stretton – Sumner – Sunnybank – Sunnybank Hills – Tarragindi – Tennyson – Upper Mount Gravatt – Wacol – Willawong – Wishart – Yeerongpilly. Our removal services are free of cost. We will tow your car free of cost after finalization of the deal. We provide this service in entire Brisbane area. You can contact us 07 3108 2743 for free quote estimation also. Our technicians will analyze your car and give you the best possible price for it. It is free of cost. We promise to create a smooth and hassle-free dealing atmosphere. Your car will be picked up on the same day after the finalization of the deal.